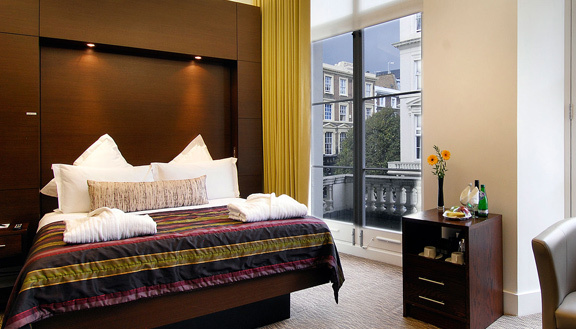 Placed in central London's most sought after localities with easy access to the city's major transport links and attractions, as well as the many fine restaurants and pubs and shopping streets, our group of Corporate Hotels provide a wide choice of venues and accommodation across the capital. 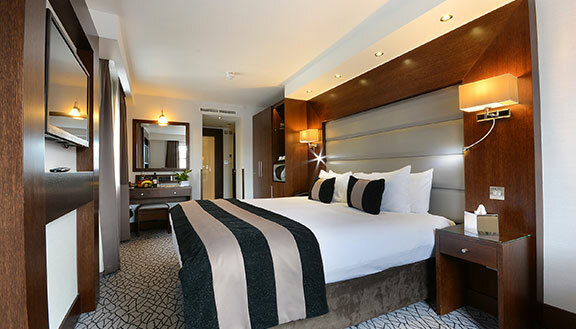 These Corporate accommodations from the Shaftesbury Hotels Collection have been specially designed to meet both your corporate and company requirements budget, location, discount corporate rates etc. With a range of appeal and character, each of these properties is tastefully designed with the latest state of the art amenities. FREE high speed Broadband Internet connections from the comforts of the rooms to Complimentary Wi-Fi in all public spaces lobbies and lounges, meetings/conference rooms, voicemail facilities, 24 hour reception and concierge facilities, round the clock room service are some of the amenities tailor made for today's business travellers. Providing a wealth of history and local tradition, deftly combined with contemporary luxury, these chosen hotels are replete with welcoming bars and quality restaurants. If you need a flying start to a hectic day ahead, come enjoy the sumptuous Full English/Continental buffet Breakfast at our very own restaurants. When you want to hang your boots after all the office frenzy, come visit our warm and relaxing bars packed with a medley of spirits cocktails and non.alcoholic beverages. 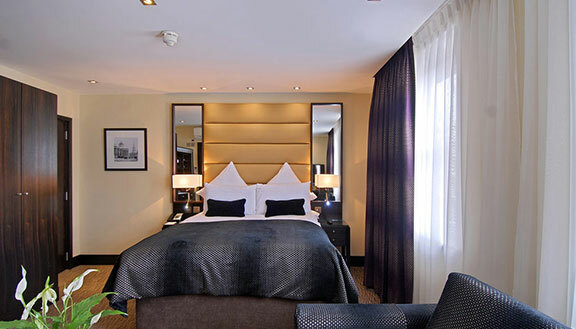 And don't forget, as a corporate guest both you and your company can avail of our Business Club Rewards. 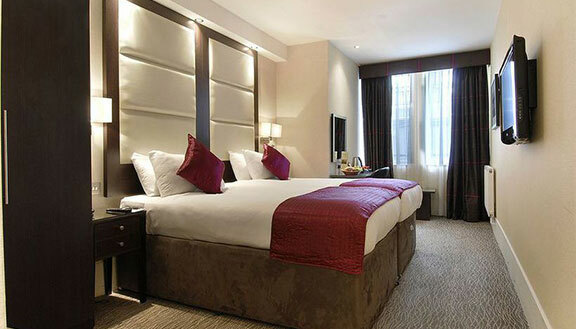 With some of the best deals cut out for our esteemed corporate guests, we welcome you to check in our Corporate lodgings strewn across the city.